Mirror Mirror On The Wall, Which Is The Most Inclusive Political Party Of Them All? 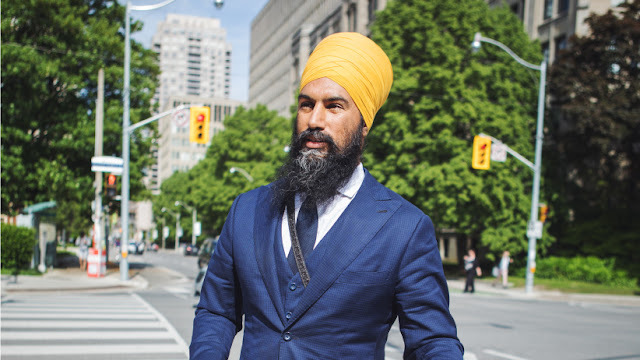 Singh’s announcement lends credence to the impression that the NDP is determined to win the “who is the most inclusive” derby. Sikhs, Muslims, First Nations, and the LGTBQ community are all to be prominently featured in the shop window. Every identity group must be appeased. Every group that is, except the White working class, which as we all know from watching the CBC, is inherently racist, xenophobic, parochial and ignorant. We only keep them around because, well, somebody has to pay the taxes. Electing a Sikh to lead the federal party would come with a cost I would think. Most New Democrats would be electrified but some would not. I mean, in a pluralistic society, you can’t please everyone, can you? The dream candidate would be a transgender aboriginal who has converted to Islam, but then that would make Blacks and Punjabis feel marginalized. How about a transgender Black Muslim with a Sikh partner? But that would leave out First Nations. 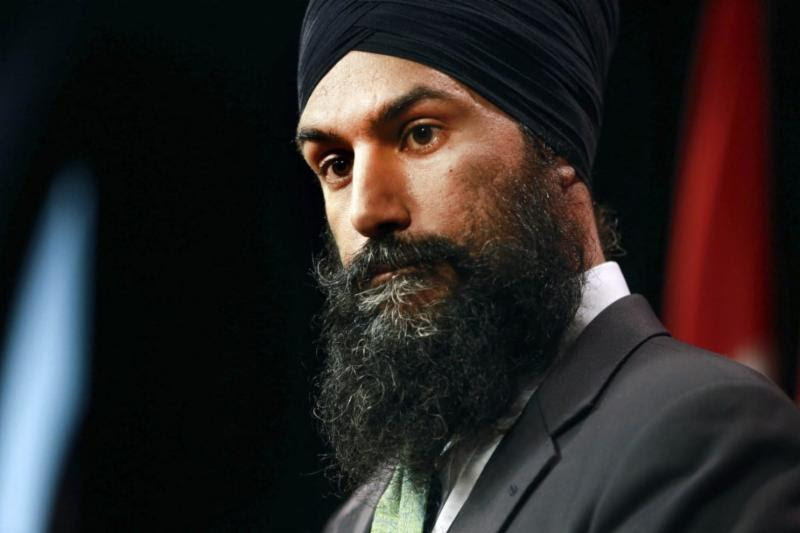 OK, then how about a gender-fluid Black aboriginal hybrid Sikh who celebrates Ramadan? No? Let’s see what party strategists can come up with. It is obvious that as our society continues to unravel according to the Frankfurt School plan, and the pace of cultural fragmentation picks up speed, recruitment of diverse atomized individuals across the full spectrum of contrived identities will become increasingly challenging. How does a political party represent each one of 624 emerging identities when they are only 338 seats in the House of Commons? It can’t. The only recourse is for our inclusive parties to exclude dozens of victim groups, each clamouring for attention. Perhaps they can put their heads together and agree to carve up the pie so that no grievance group will be left out. Much like Chicago mob bosses carved up the city’s drug trade. In that case, we shall need electoral reform so that 30 different parties can win seats, and a grand coalition of 15 of them can form the government. This means that another 102 cabinet posts would need to be created to ensure that every ethnic/gender/religious faction can joust for attention at the very summit of our democracy. NHL referees would be called in to control the fracas. Or UN peace keepers. Since Diversity Is Our Strength, and there is Unity in Diversity, I am sure that they would work things out and come to a peaceful consensus. Just because ‘diversity’ is a spectacular failure across the globe is no reason to believe that it can’t work here. We are Canadians after all. We are exceptional. Even the Law of Gravity doesn’t apply to us. But the institution of proportional representation will not suffice. 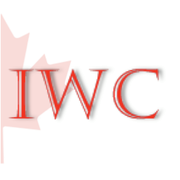 Canada is a nation of regional as well as ethnic, gender and linguistic differences. Where you live can determine how you view the country. A Vancouverite and a Torontonian often see things quite differently. So it should be apparent that to reach the right decisions, any effective national lawmaking assembly must include ethnic, religious and gender axe-grinders from every corner of the nation. It is important, for example, that Albertan transgender immigrant women of colour be represented in Ottawa. We can’t have the transgender immigrant women of colour in Ontario hogging the mic. Non-White Western trannies have a unique perspective that deserves a hearing too. They bring something to the table that Eastern queers can’t. Ditto for aboriginal Muslims in northern Quebec. Their voice must not be appropriated by First Nations jihadists out West. And of course, Sunnis and Shiites must be represented in numbers proportional to their presence in the community. I think a Triple E Senate is the answer. Try as we might to find a formula for total inclusion, however, we must admit that we will fall short of the ideal arrangement. It’s a fact of life. Some Canadians will be left out. Some will have to content themselves with being seen and not heard. There is simply not enough room in the legislatures and town council rooms for all of us. Not for all splinter groups, who are busy splintering away from themselves as we speak. The tent can only grow so wide. Regrettably therefore, if only in the interests of economy, we must continue to leave the White working class on the outside looking in. 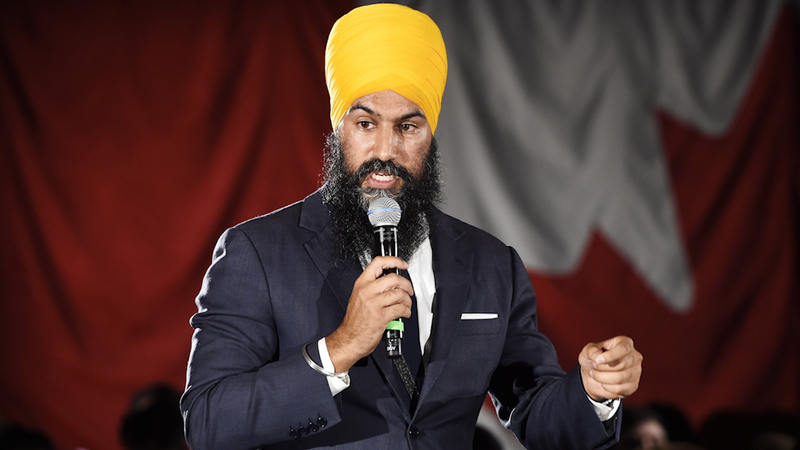 In that regard, the NDP can show us how that can be done. They have had five decades of experience in excluding the very people whom they claim to speak for, and I think it is high time that we yielded to their expertise. Social Democratic and “Labour” parties in Europe can also be of service, if need be. Their splendid showing in recent elections demonstrate that.